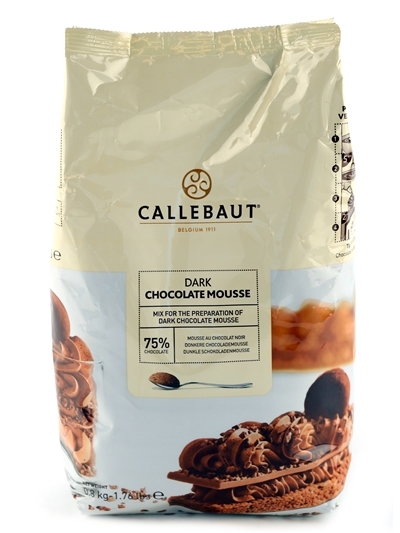 100% Cocoa. Cocoa butter 22/24%. 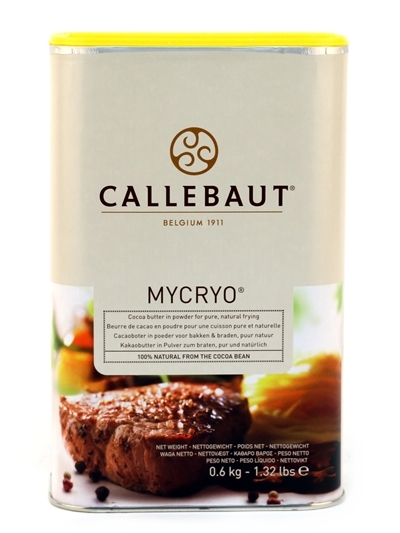 Luminous and intense red, very flavorful. 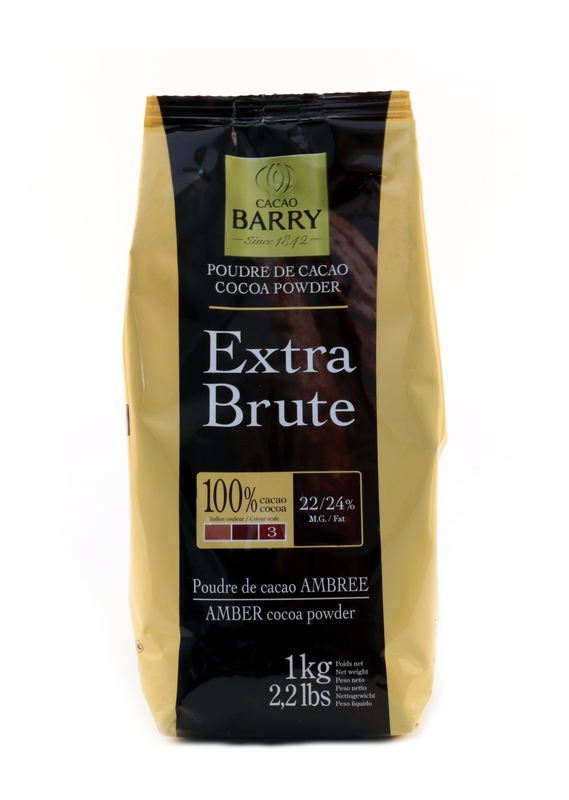 For covering truffles or a copper-colored powdering. 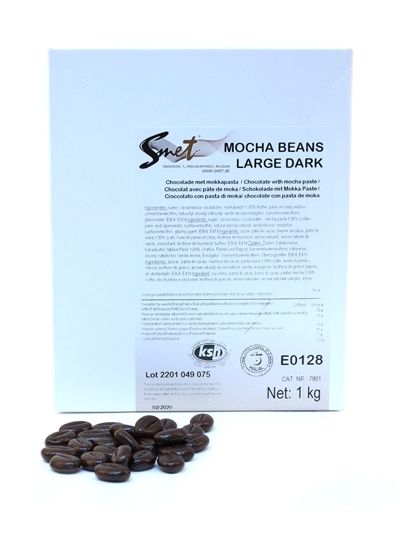 Applications: Ideal product for mousses, creams, biscuits, ice-creams, sorbets, confectionery coverings, decoration, hot chocolates. 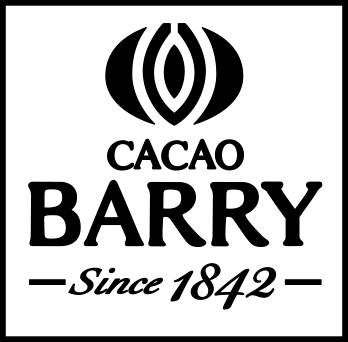 CACAO BARRY is renowned for its vision of the chocolate-maker’s craft as an art form. 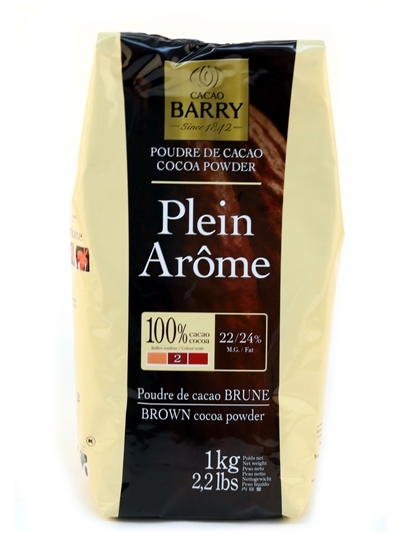 Producing and selling the finest-grade chocolate in the world, Cacao Barry has a wide product range that’s a real favourite among the leading chocolate professionals. 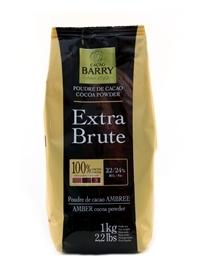 CACAO BARRY is part of the Barry Callebaut group.